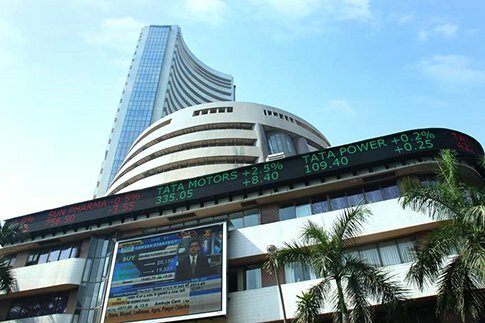 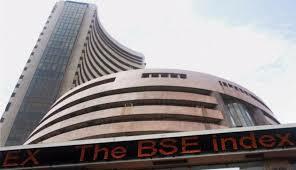 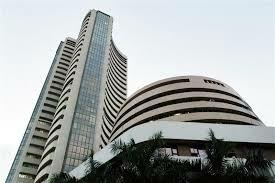 Mumbai (Maharashtra) [India], Apr 12 (ANI): Stock markets opened with lacklustre trading on Friday but gathered pace towards closing hours and wound up the day in the positive zone. 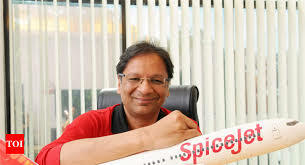 New Delhi [India], Apr 12 (ANI): Low-cost airline SpiceJet is planning to induct 16 Boeing 737-800 NGs on dry lease and has applied to the Directorate General of Civil Aviation (DGCA) for a no-objection certificate to import the aircraft. 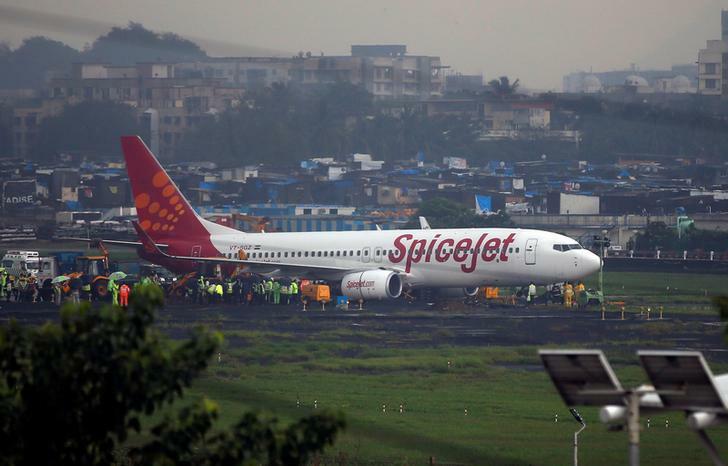 Chennai (Tamil Nadu) [India] April 6 (ANI): A SpiceJet Boeing 737-800 aircraft on Saturday was damaged after it encountered severe rain and turbulent weather. 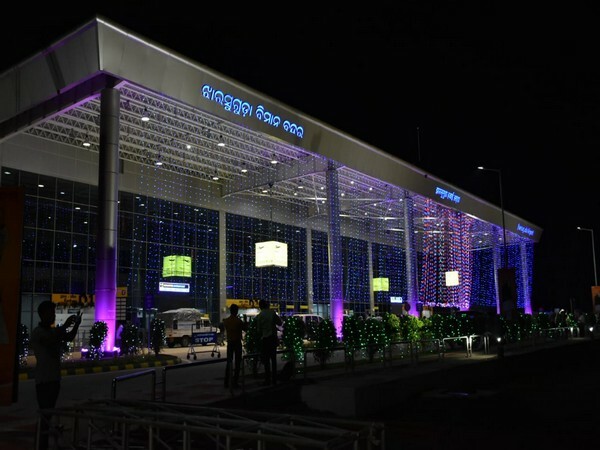 Jharsuguda (Odisha) [India], April 1 (ANI): Flight services at Odisha's second airport, Jharsuguda Veer Surendra Sai (VSS) airport started under UDAN scheme from Sunday. 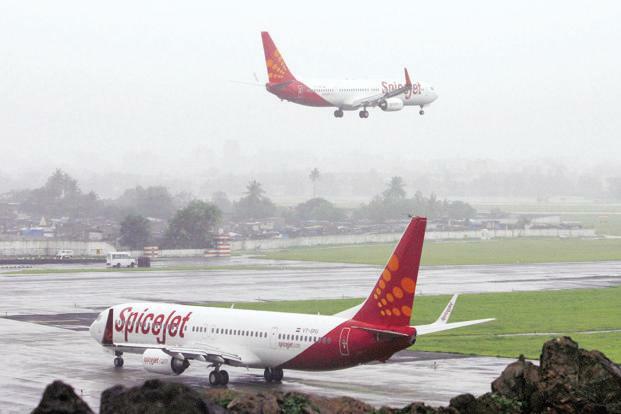 New Delhi [India], Mar 25 (ANI): Low-cost airline SpiceJet said on Monday that it was a sad day for Indian aviation as Naresh Goyal and his wife Anita Goyal stepped down from the board of financially-strapped Jet Airways.